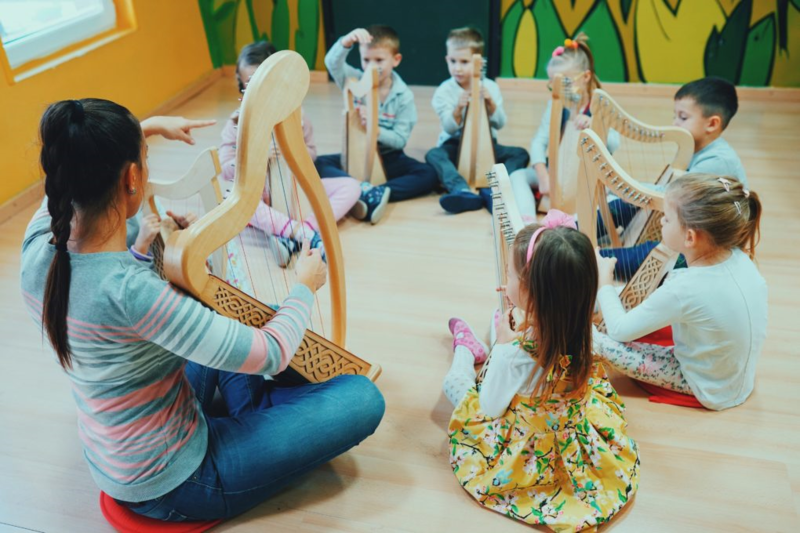 Through a rich pedagogical experience and working practice, we have learned that the child aged 4 to 6 years is best to provide access to the world of music through group activities. That’s why we’ve designed the following programs. Little Harp School for children aged 5 to 6 years. This is a unique program in Serbia and the region. The workshops are held on Saturdays from 10 am and last for 45 minutes. These workshops are conducted by Željka Milošević, a graduate Harpist. She is a creator of the Harpomania concept (http://www.harpomania.com) and is actively involved in the education and popularization of this instrument. 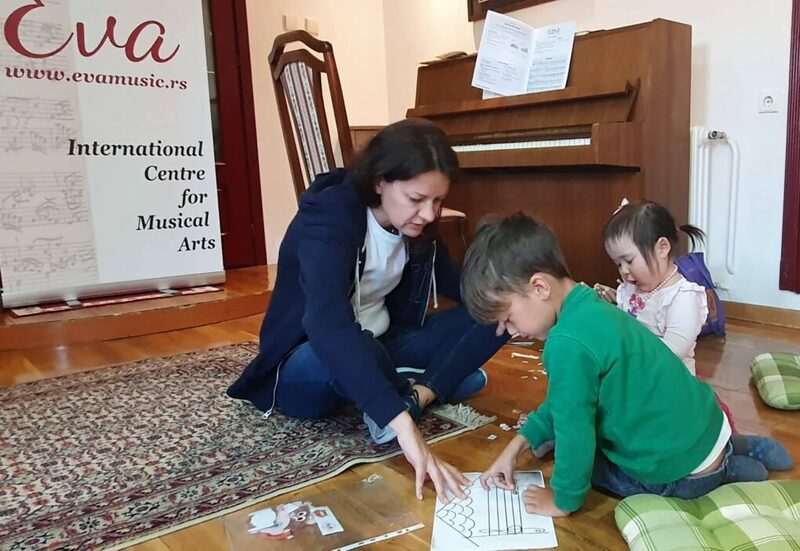 An author’s program designed by Ms. Katarina Hinic, teacher of music at PRIMA International School of Belgrade is a fantastic introduction to the magic world of music. Kids will learn to sing, develop hearing and feeling for rhythm, coordination and motor skills. Piano playing with a special learning method, adapted to their age, as well as getting familiar with other instruments in workshops where they will have the opportunity to try some of the instruments. Lessons are held on Saturdays from 12:00 pm and last for 45 minutes. Number of places is limited. 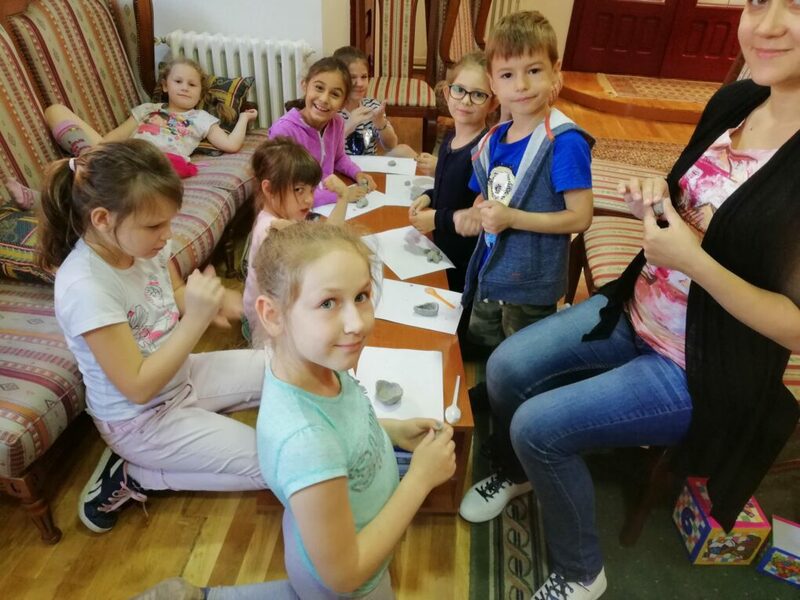 Every summer, first week of July, we organize Summer Art Camp. 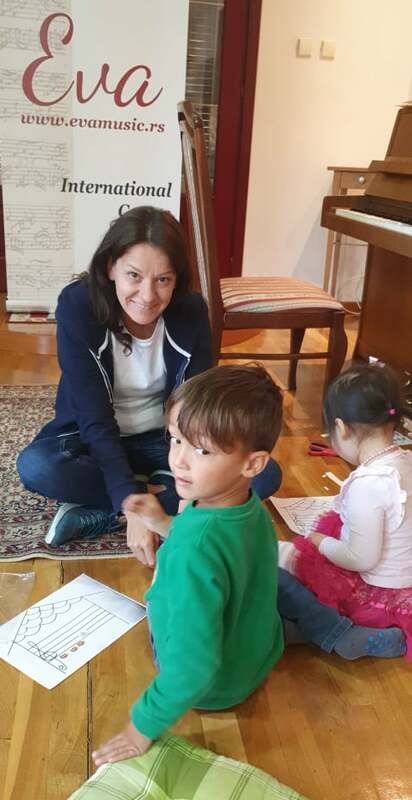 Every day from 8.30am till 3.30pm children are in our centre learning to play musical instruments, to act, to paint and to speak foreign language (Italian or Spanish). First year the inspiration was Mozart Opera “The Magic Flute” and last year it was novel “Treasure island”. We are waiting for you this year from 1th till 5th July.